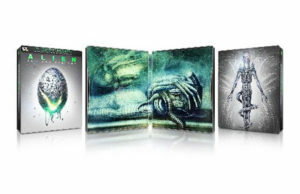 The sci-fi classic Alien will come out on 4K Ultra HD Blu-ray Disc with a new 4K UHD master April 23 for its 40th anniversary from 20th Century Fox Home Entertainment. 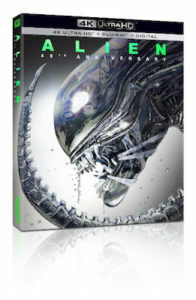 A limited edition 4K UHD Steelbook of the Alien 40th Anniversary Edition will also be available exclusively at Best Buy. In the film that birthed the successful franchise, the crew of the deep space tug Nostromo awaken from stasis during a voyage home to Earth when their ship’s computer detects what is believed to be an alien distress signal coming from the desolate nearby moon, LV-426. 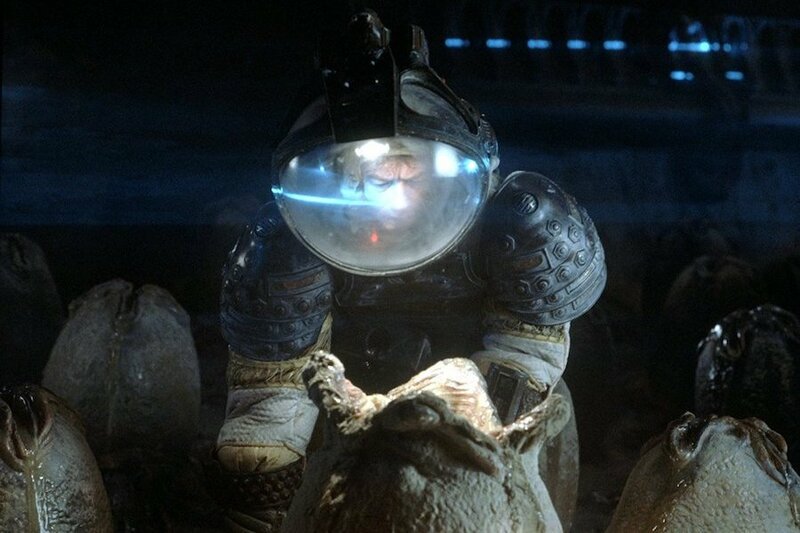 While investigating, one of the crew, Kane (John Hurt), is attacked by an alien creature that latches to his face and he is rushed back to the Nostromo to receive medical treatment. Ripley (Sigourney Weaver), the ship’s warrant officer, advises against Kane’s return due to quarantine regulations — but her orders are ignored by Ash (Ian Holm), bringing the Nostromo under threat from a mysterious, extraterrestrial apex predator with violent and lethal survival instincts. The film was restored in 4K in 2018 by 20th Century Fox at Company 3/Deluxe Entertainment Services Group, supervised by Ridley Scott and Pam Dery, with the 4K scans done at EFilm.